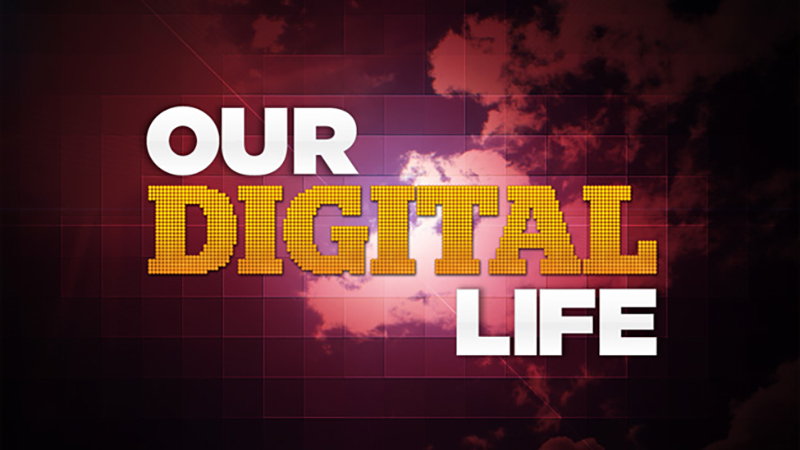 With the conclusion of the popular “The Skinny on Obesity” series, our YouTube original channel UCTV Prime turns its attention to the role digital technology plays in helping us understand ourselves with the 3-part series “Our Digital Life,” premiering June 15. Discover how researchers at UC Merced are using cutting-edge digital tools across disciplines and centuries to help us understand the world we live in and how we operate within it. You’ll also want to check out “UCTV Prime: Cuts” Tuesdays in June, when we’ll be featuring meaningful excerpts from the Dalai Lama’s recent visit to San Diego. 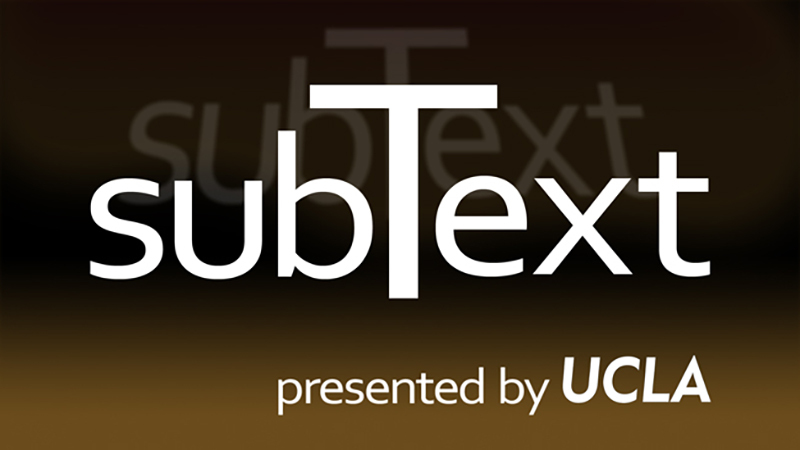 Tune in this month for the premiere of “Subtext,” a new series featuring interviews with UCLA faculty authors about their latest books. From science to scripture, UCTV’s video collection will inspire endless ideas and discussion, no matter what your beliefs. The Dalai Lama is coming to UCTV’s hometown, San Diego, for a whirlwind tour that includes four appearances in just two days, April 18 and 19. The public events sold out in no time, so we’re thrilled to give our viewers front row seats through our live stream. 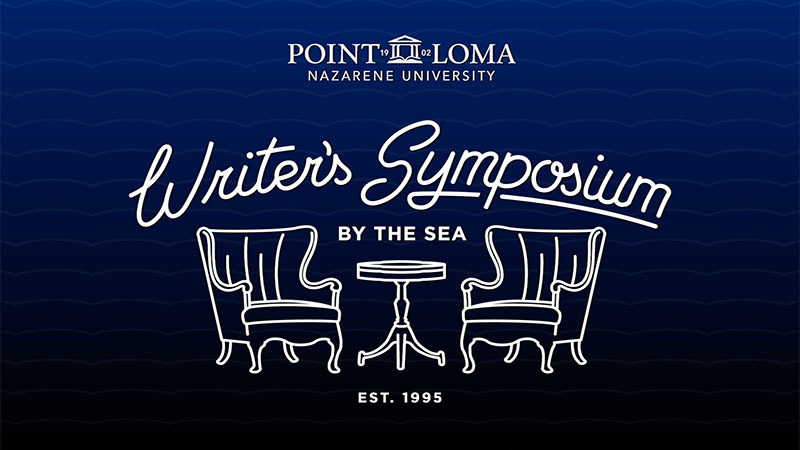 Then, in May and June, we will broadcast and post online his public appearances at UC San Diego and University of San Diego, as well as an invitation-only event held at Scripps Institution of Oceanography. So basically, you’re in! His Holiness the Dalai Lama joins esteemed scientists Richard Somerville and Veerabhadran Ramanathan at UC San Diego to discuss the need for humanitarian values and universal responsibility in responding to the impacts of climate change on communities and ecosystems. His Holiness the Dalai Lama continues his “Compassion without Borders” tour in San Diego with a public lecture at the University of San Diego addressing escalating violence among nations and alternatives that emphasize shared human values across societies. 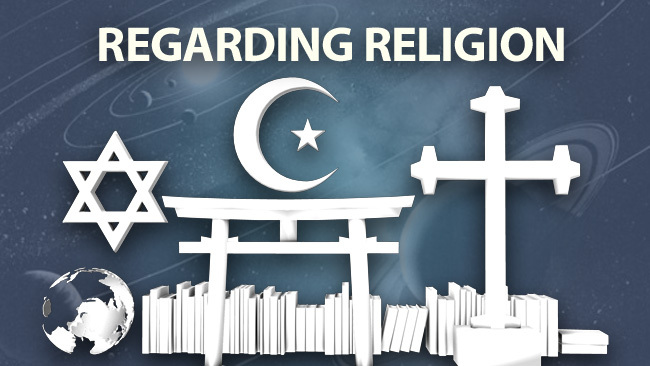 The public lecture at San Diego State University’s Viejas Arena provides an opportunity for His Holiness the 14th Dalai Lama to share his views on upholding ethics, practicing forgiveness and tolerance, and coping with the challenges found in today’s society. Through the teachings of His Holiness, more than 12,000 attendees will learn how to open their minds and approach their daily struggles with patience and virtue. His Holiness the Dalai Lama engages with Larry Hinman of the University of San Diego, V.S. Ramachandran of UC San Diego and Jennifer Thomas of San Diego State University in a scientific and philosophical discussion of human consciousness.